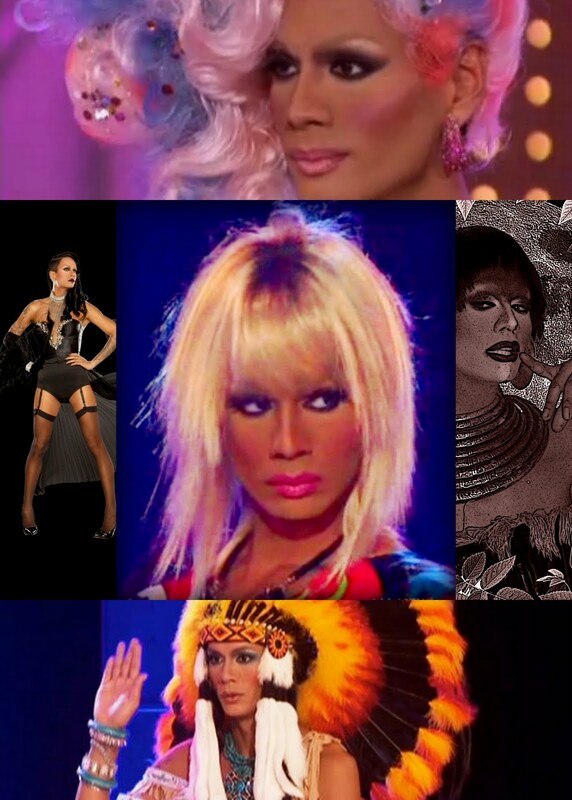 Condragulations To Raja of Rupaul’s Drag Race. True Fashionista Now > Uncategorized > Condragulations To Raja of Rupaul’s Drag Race. The finale of Rupaul’s Drag Race Season 3 was like the Superbowl of viewing parties last night, to see the next drag queen superstar get crowned. In the end, Raja, who was mostly everyone’s favorite to win, shamelessly took the crown with his usual confident and unique charm and flawless look. He was absolutely my favorite to win from the first episode, with his winning looks in almost every episode. His talent for creativity in make-up, rajor-cut hairdos, runway walk and fashion intellect was well worth the crown. Raja, you are a True Fashionista Now. Condragulations!! Paris Couture Fashion Week: Chanel Spring 2013 Couture. William & Kate Wedding Mania.